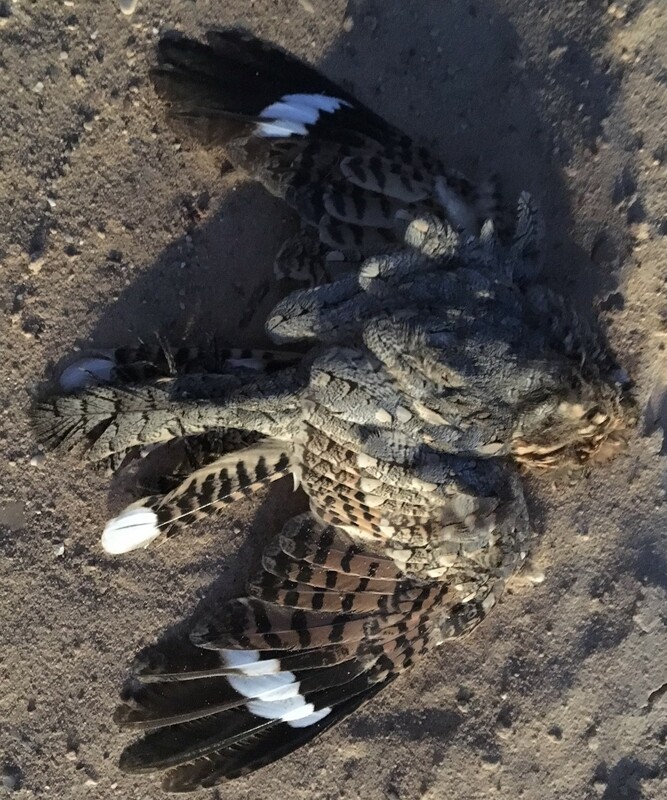 I have seen a very freshly dead, wild Nubian Nightjar in Israel recently, fully intact and affording fantastic views. I understand the issue people have with including such a record, but for me it was a very important sighting. Is there any way I can add it to my WP AERC list but remove the tick, so that I don't steal a position in the rankings? You perhaps understand that the record is important to me, albeit a freshly dead bird. I will probably never see another one. Replied by Andy Musgrove on topic How to record a species only seen as freshly-dead? Hi Nick - no, not really. It's up to you whether you add it to your list, but as you say, most people wouldn't add a dead bird to their list. 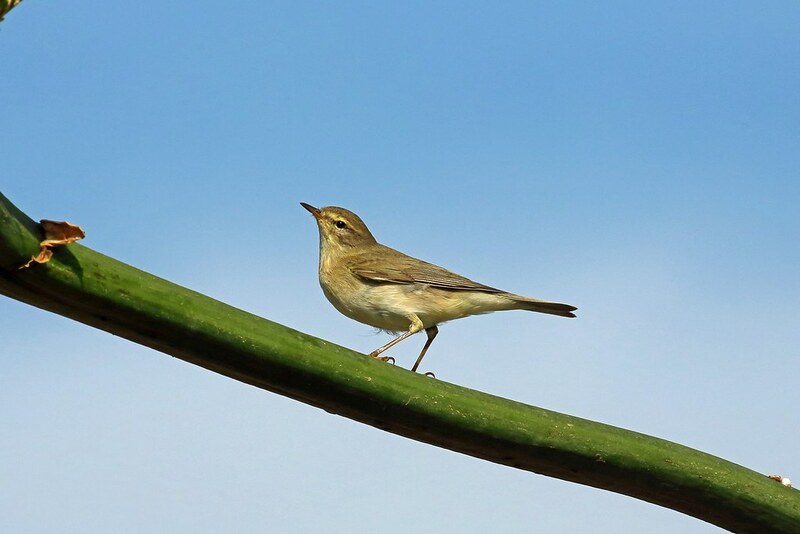 However, please do make sure the record gets submitted as this is a very localised bird in Israel and all records are useful. I'd suggest you submit it either at www.birds.org.il/en/index.aspx or using eBird or BirdTrack. Alternatively, contact Yoav Perlman (you can find him on social media easily enough) as he'd be very interested, having studied the species for many years. 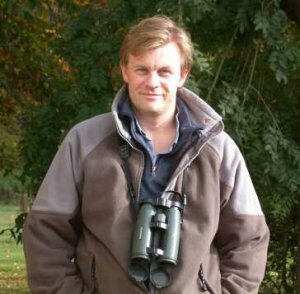 Replied by Nick Moss on topic How to record a species only seen as freshly-dead? I don't want to cheat or be perceived as a cheat so I won't be adding it, its just that it was a very interesting sighting & I want to log it somewhere. I was with an official guide so she would have made a note of it and logged it appropriately with the authorities there.